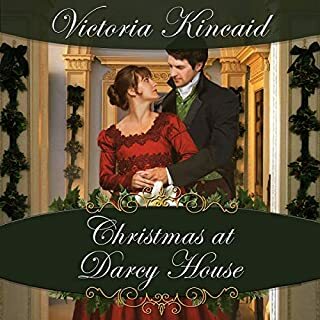 Six months after his father's passing, Fitzwilliam Darcy still finds solace in his morning reflections at his parents' graves. Only in the quiet solitude of the churchyard does he indulge his grief. 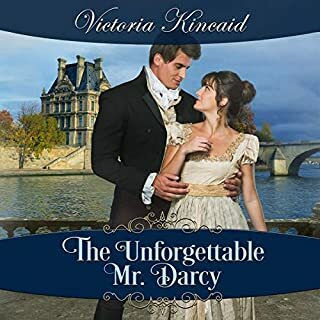 None but his unlikely mentor recognize the heartache and insecurity plaguing him as he shoulders the enormous burden of being Master of Pemberley. Not all are pleased with his choice of adviser. Lady Catherine complains Darcy allows him too much influence. The day after Jane and Lizzy marry dawns especially cold for young Kitty Bennet. Called to Papa’s bookroom, she is faced with a resolute Mr. Bennet who intends to punish her complicity in her sister’s elopement. She will be sent packing to a seminary in far-off Cornwall. She reacts like any teenager chafing under the “burden” of parental rules - she throws a tantrum. In her fury, she slams her hands against the doors of The Bennet Wardrobe. "I wish they were dead! Anywhere but Cornwall! Anywhere but here!" 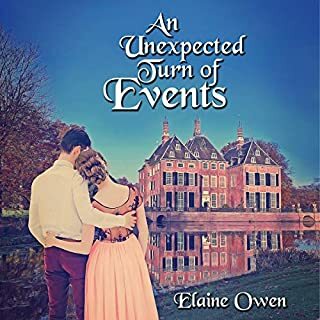 Seventeen-year-old Catherine Marie Bennet tumbles out of The Wardrobe at Matlock House to come face-to-face with the austere Viscount Henry Fitzwilliam, a scion of the Five Families and one of the wealthiest men in the world. 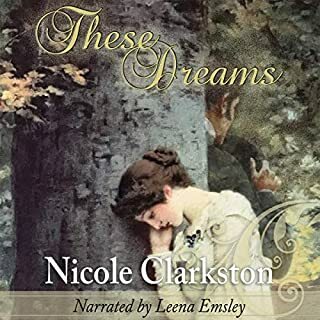 However, while their paths may have crossed that May morning, Henry still fights his feelings for another woman, lost to him nearly thirty years in his future. 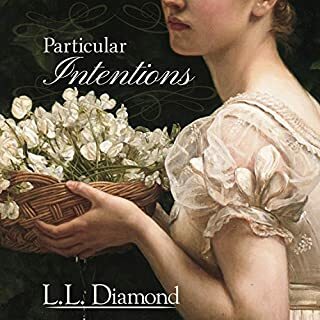 And Miss Bennet must now decide between exile to the remote wastelands of Cornwall or making a new life for herself in Victorian Britain and Belle Époque France. 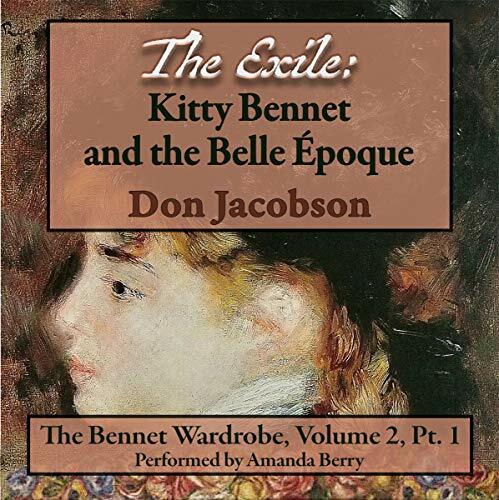 The Exile follows the story of Kitty Bennet as she grows from the coughing follower of her younger sister, Lydia, into a bright and engaging young woman living in the exciting world of the late 19th century. 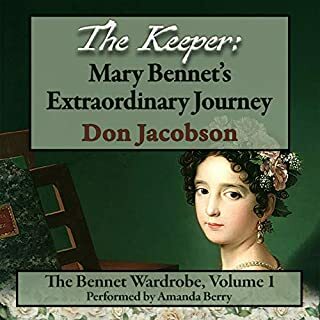 However, she must pass through many trials before she can fully understand why the Wardrobe sent her 75 years into the future - and for her to become one of the most important fixtures in the Bennet Wardrobe Universe. The Bennet Wardrobe Series has been named Best Series of 2017 by More Agreeably Engaged!